VARA ART was retained by Alvarez & Marsal to serve as an Art Advisor to U.S. Bankruptcy Court to oversee the liquidation of it’s corporate art collection. Under strict court deadlines, VARA ART procured and vetted third-party auctioneers to successfully dissolve their collection of 450 objects, negotiate fees, and maximize shareholders returns. Legal Consultant, Martin Hilti Family Trust vs. Knoedler Gallery LLC. As the Legal Consultant for Martin Hilti Family Trust vs. Knoedler Gallery LLC, VARA ART was retained by Pryor Cashman, LLC. 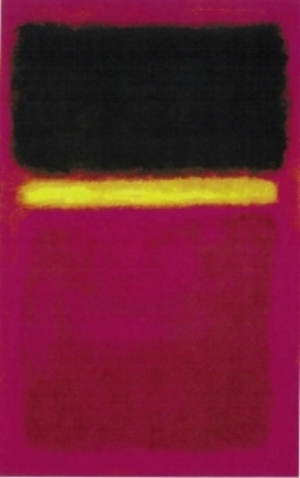 to provide valuation consultation, provenance review and art market research for a forged Rothko painting from the Martin Hilti Family Trust collection, which successfully settled. VARA ART has facilitated acquisitions at distinguished international art fairs such as Art Basel Miami for valuable works on behalf of high profile clients. 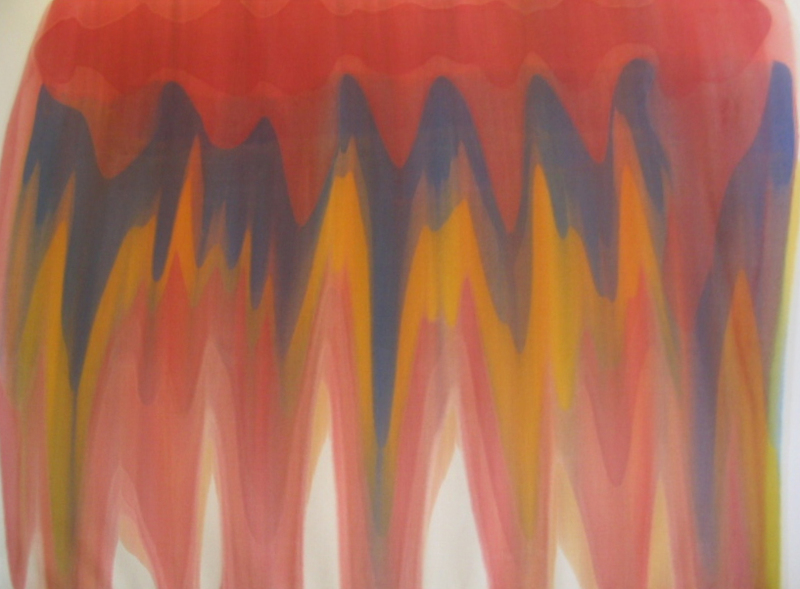 Over several years, VARA ART sourced and acquired notable paintings by McArthur Binion before his critically acclaimed exhibition at the 57th Venice Biennale. VARA ART provided curatorial and collection management services to a NY/California hedgefund, including the successful deaccession of a museum quality Prouvé Doors, a signature piece in Jean Prouvé’s oeuvre and design icon. Renée presented Building Collections: Alternative Assets to art market and finance professionals at the W Hotel in Istanbul, Turkey. As an art market and valuation expert, Renée discussed the basics of collecting and the confluence of the art market and art as an investment. VARA ART has provided integrated design services for noted private collections, such as Greenwood Designs & Private Collection. By pairing investment grade art works with unique design objects, we have transformed homes and distinguished collection spaces. 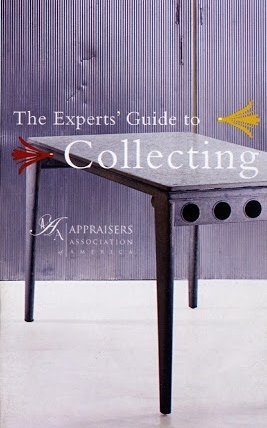 Renée is an editor and contributor to the Appraisers Association of America’s Expert’s Guide to Collecting, a reputable and highly used resource by art valuation professionals and collectors.